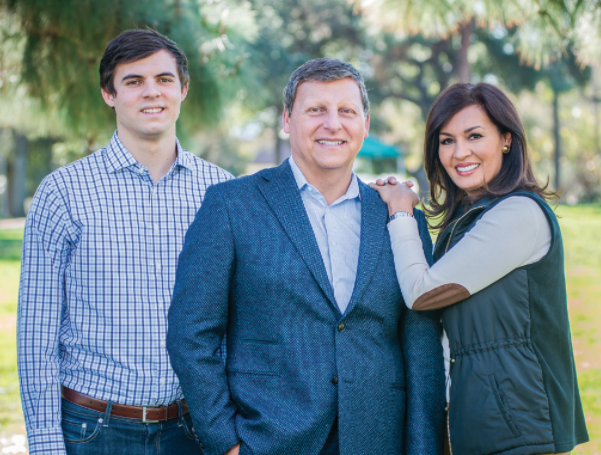 On April 4th, I’m asking for your vote in the Glendale City Council election. As a young child growing up in Ohio, I realized that a community is only as strong as its residents. From a young age, my parents instilled in me the idea that devoting your time and effort to strengthen the community was a worthwhile endeavor. So as soon as I graduated Occidental College and USC Law School, I decided to give back to the community as a volunteer judge, transportation commissioner, and Glendale Community College Board trustee. It has been a great honor to serve as your City Councilman for the past 12 years. 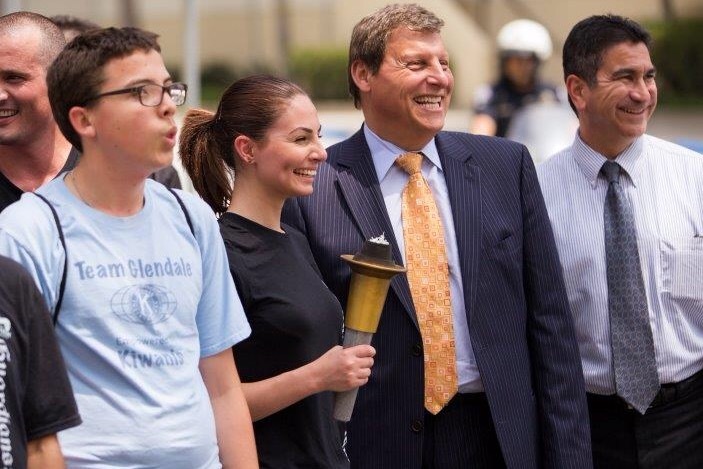 If re-elected to city council, I will continue to work tirelessly to maintain Glendale’s position as one of the greatest cities in the nation. Vote for tried and true leadership on election day.